As the chill of autumn sets in, we all need to find ways to keep warm. But forget the track pants and beanies, because there’s nothing like spicy food to really heat things up. 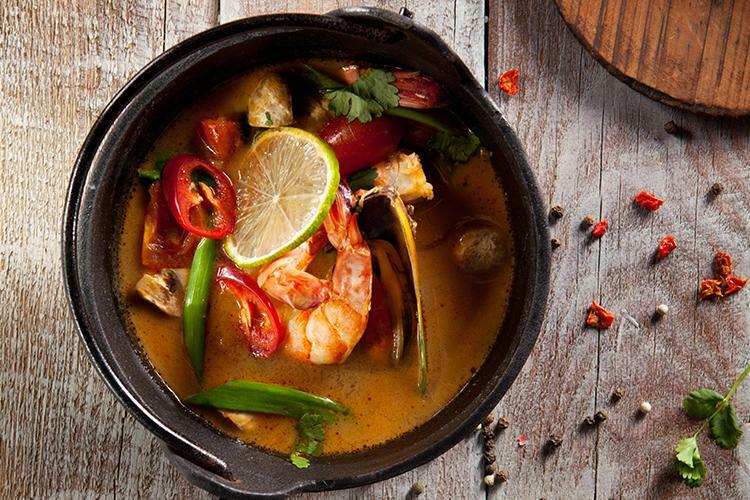 We’ve found five of Sydney’s best spice sensations, so get ready for a sizzling good time! It may be brought to you by the folks behind Spice I Am, but Surry Hills Eating House has definitely proven to be its own special force in Sydney’s restaurant scene. The vibrant flavours of north Thailand run rampant through all the meals in this attractively presented restaurant, but we’re a big fan of the Nam Prik Pla Two Phon in particular. It’s right up there on the spicy scale and packed full of flavour! Just a short walk from UNSW, Ayam Goreng remains ever popular with students looking for a quick hit of Indonesian home cooking. 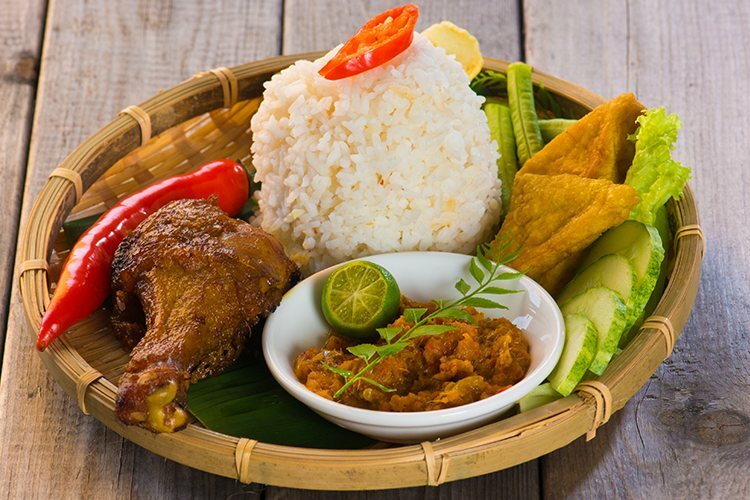 Try the wonderfully tender and thoroughly delicious grilled Ayam Bakaar, and order it smothered in eye-popping sambal sauce. We promise you won’t be disappointed with this flavour explosion. Quaintly tucked away in a corner between Newtown and Erskineville, Delhi ‘O’ Delhi was hatted just last year – and it’s not hard to see why. 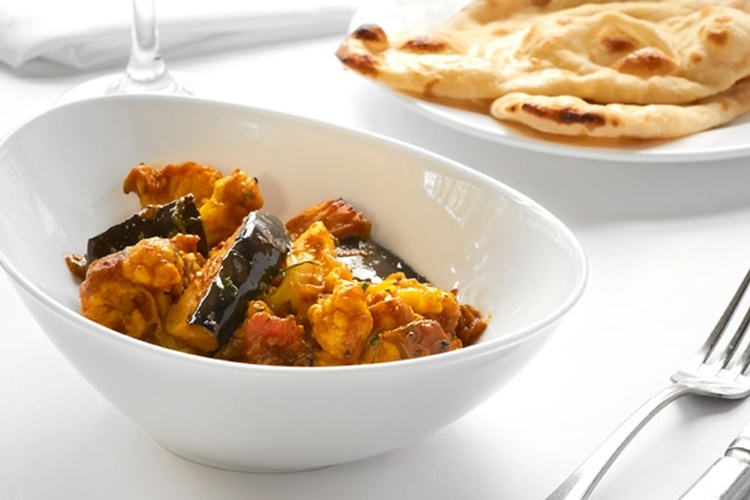 Each dish stays true to its Indian roots – traditionally crafted and fully of deliciously sumptuous spices. Although the menu is packed full of delicious options, we’d choose the Beef Chutney if you’re after a spicy flavour bomb. This American-style diner rocks a pleasingly retro style, with food in baskets, stools at the counter and a big neon “WINE” sign on the wall. But once you’ve tried the food you won’t notice any of that. Just a single bite of the ‘Really F**kin Hot’ chicken tenders will make your mouth instantly ignite with both flavour and fire, in the best possible way! Dodee Paideng offers a rich bounty of curries, salads, soups, rice bowls and seafood, all sorted into seven levels of spiciness. We are, of course, jumping straight to level seven with the ‘Dodee Super Nova’ curry. 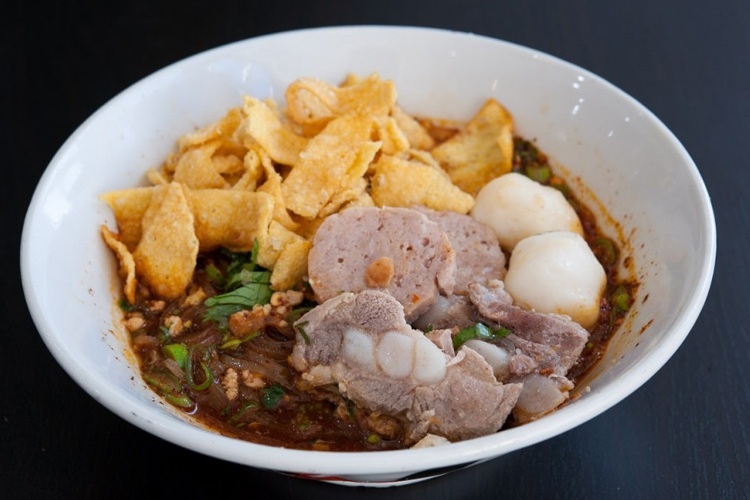 Be careful though, because we hear this dish is one of the hottest in Sydney! Have you visited Dodee Paideng recently? Let us know what you think and leave it a review! 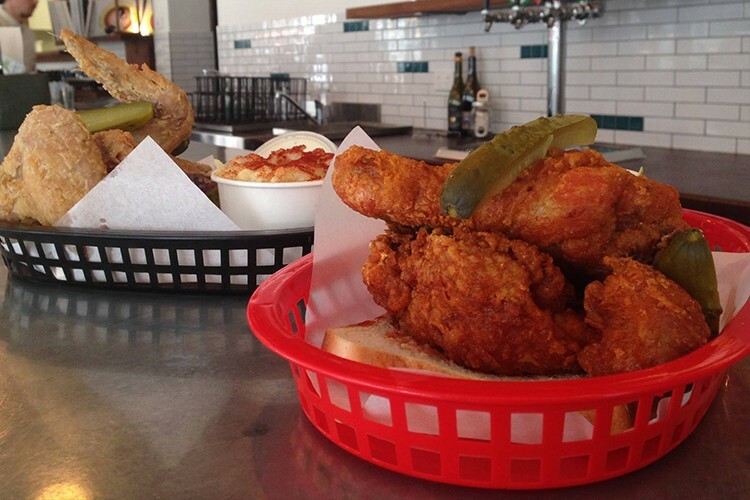 Make sure to rate and review your favourite heat-filled restaurant on True Local!